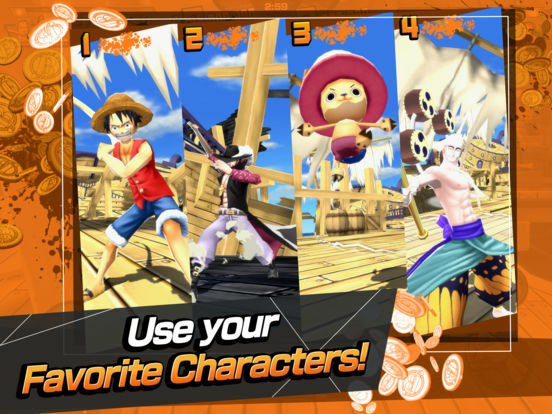 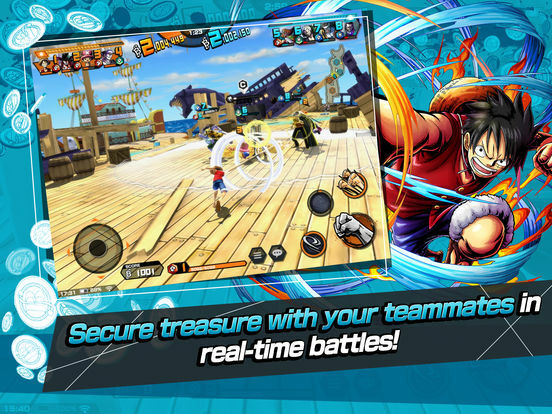 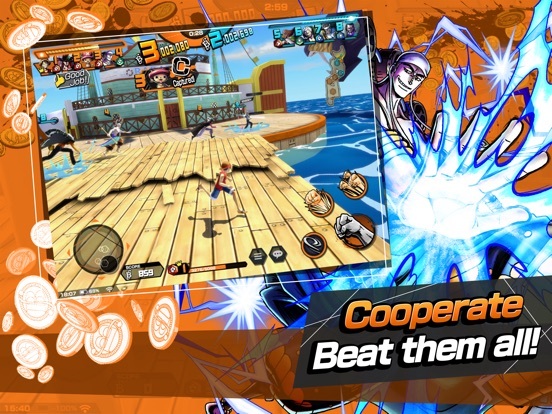 One Piece Bounty Rush is a shift from gacha style to a real-time PvP action game, which is quite a brave move. 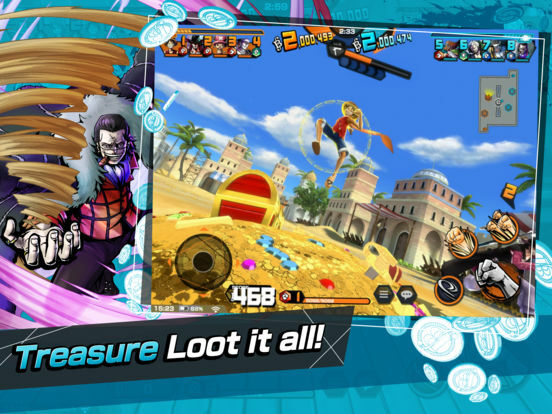 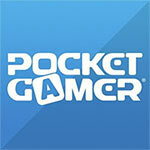 However, mere bravado is not enough for a game to succeed, a lesson many developers learned the hard way. 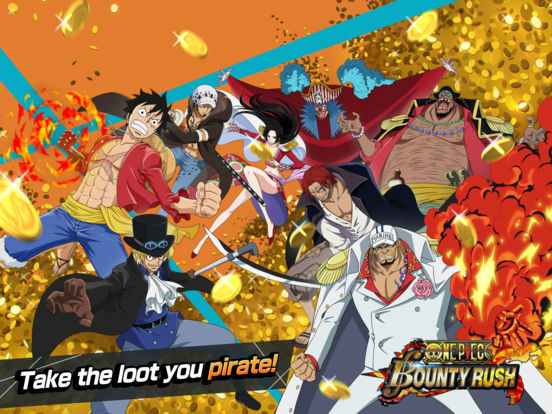 This game is just not worthy of the effort you need to invest in order to have some rewards. 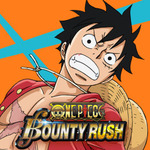 One Piece: Bounty Rush is fun, but repetition sets in far too quickly and ends up souring the experience.